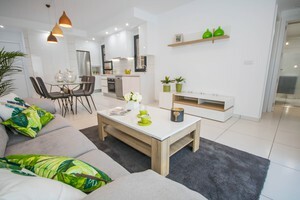 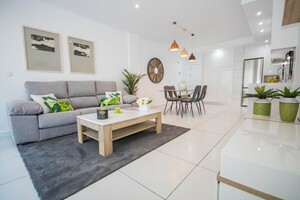 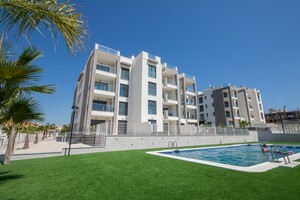 For a limited time during the initial release all properties of this new development in Villamartin offered to Costa Blanca Sales clients come with a FREE FURNITURE PACK INCLUDED. 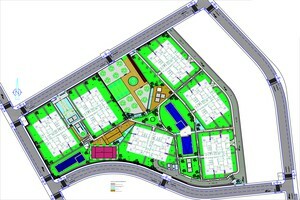 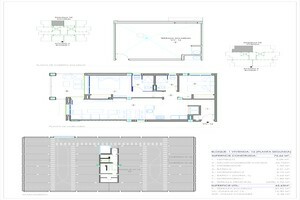 This development consists in 2 bedroom apartments distributed in 6 blocks of ground floor plus 3 more levels. 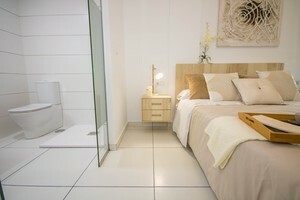 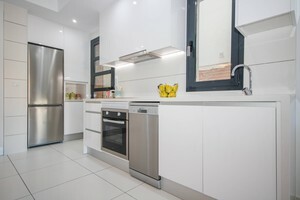 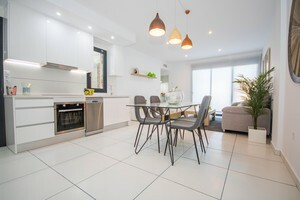 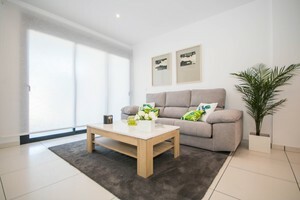 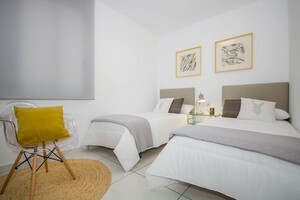 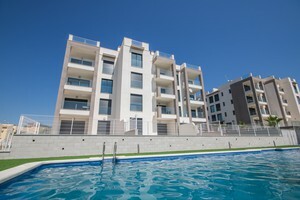 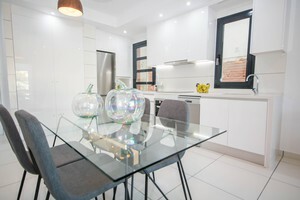 The apartments comprise 2 bedrooms, 2 bathrooms, living/dining room, kitchen and large terraces. 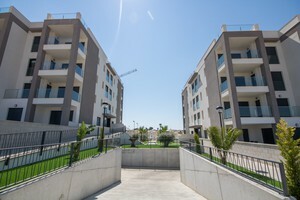 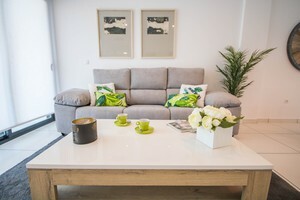 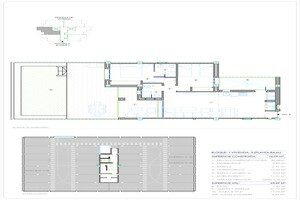 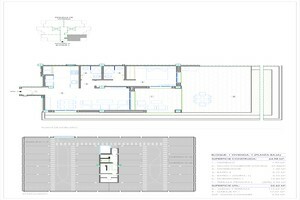 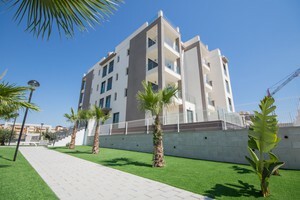 Ground floor apartments include a private garden of up to 200 sqm; second and third floor apartments include solariums. 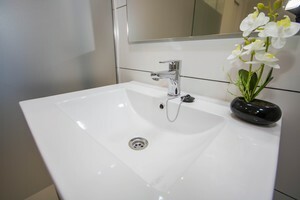 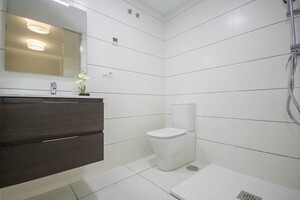 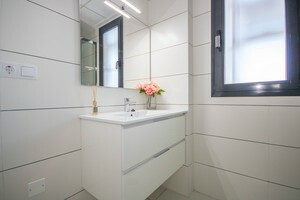 All the units include underground parking space, air conditioning pre-installation and heated floors in bathrooms. 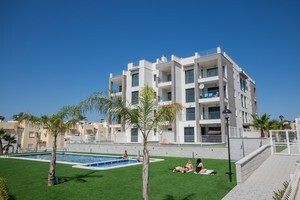 This complex is gated and has fantastic garden areas, communal swimming pools and paddel tennis court. 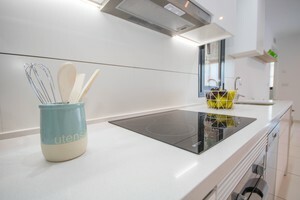 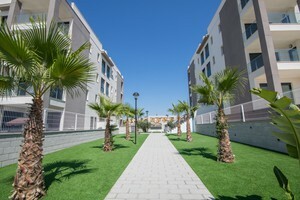 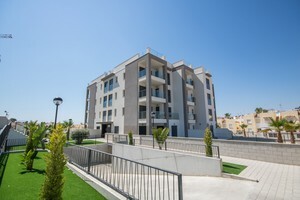 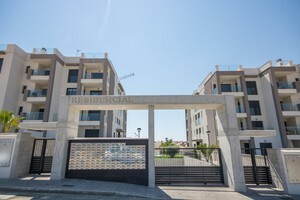 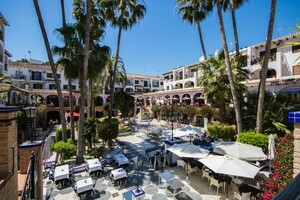 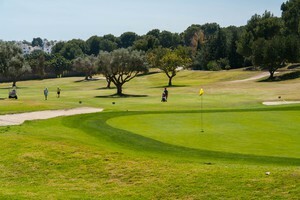 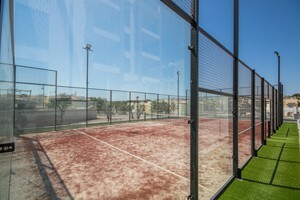 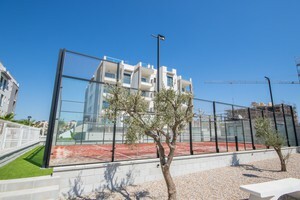 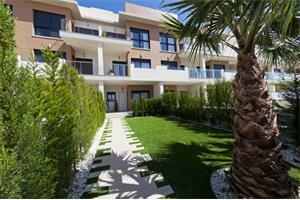 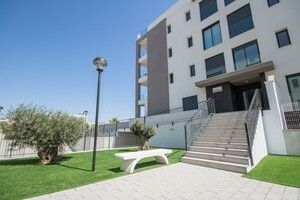 Located in a great area within walking distance to Villamartin Golf Course and all the amenities in Villamartin Plaza. 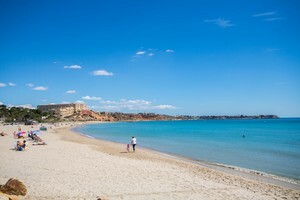 The beaches of Orihuela Costa are at a 5 minute drive.